February 2nd is a big day in Punxsutawney, Pennsylvania in the northwest section of the Keystone State, about 85 miles northeast of Pittsburgh. Since 1887, on the second day of the month, Punxsutawney Phil, the groundhog weather prognosticator, has been using his shadow to predict the end of winter. The deal…if Phil sees his shadow, it means six weeks more of winter. If he doesn’t, we’ll have an early spring. For those wondering, PP saw his shadow Friday, so keep your winter coat nearby. Now, for high school football fans wondering about the high school football in the town of nearly 6,000, the football team is known as the Chucks. No surprise since a groundhog is also known as a woodchuck. The Punxsutawney Chucks began playing high school football in 1924. The Chucks are closing-in on their 500th victory. After a 4-7 record in 2017, Punxsutawney has 488 all-time victories, according to the school’s website with two District 9 championships. The last title was in 2009. Fun note…the 1993 movie Groundhog Day, starring Bill Murray and Andie McDowell, wasn’t filmed in Punxsutaway. It was filmed in Woodstock, Illinois, which High School Football America visited in 2009. 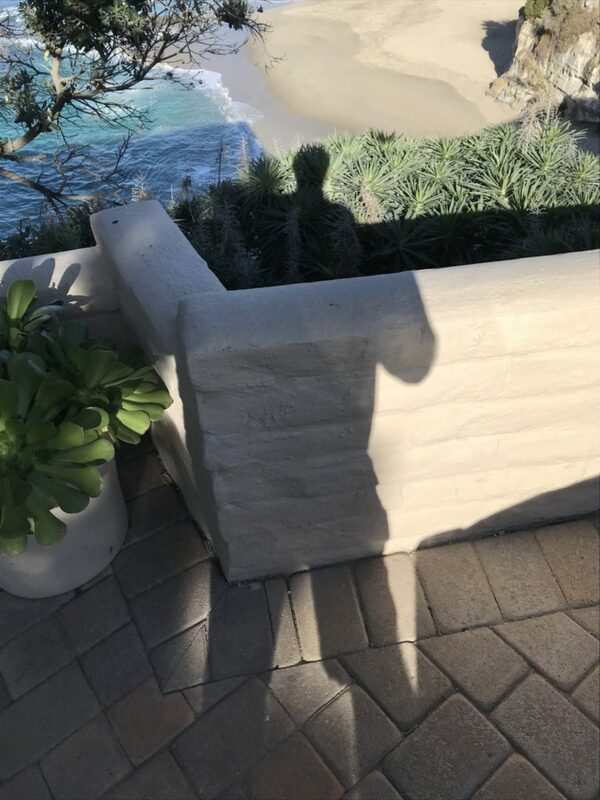 One final fun note…I saw my shadow today here in Southern California (below), which means that it will be another six months before the high school football regular season opens. Don’t forget, we’re accepting videos from you on our Facebook page encouraging High School Football America to visit your town and team in 2018.